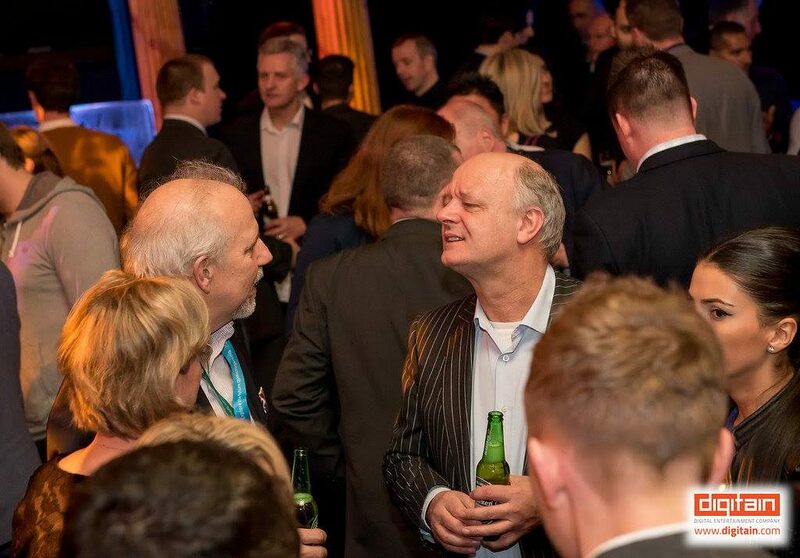 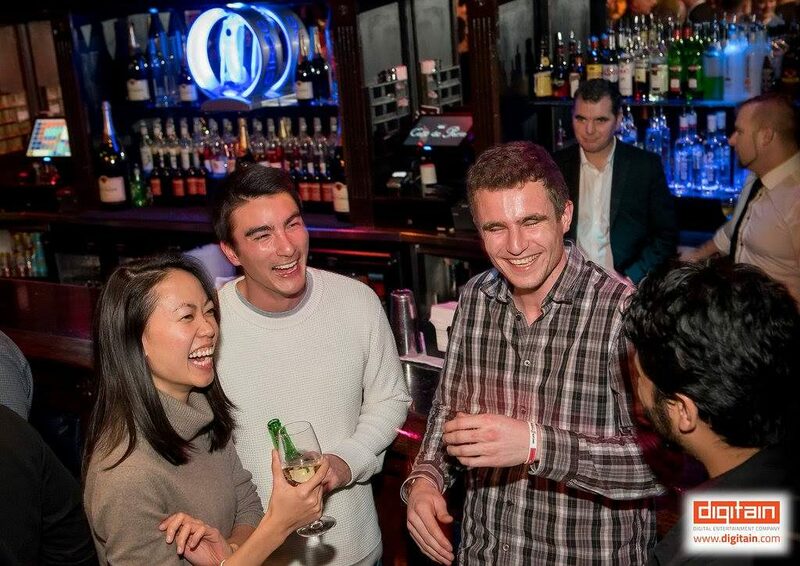 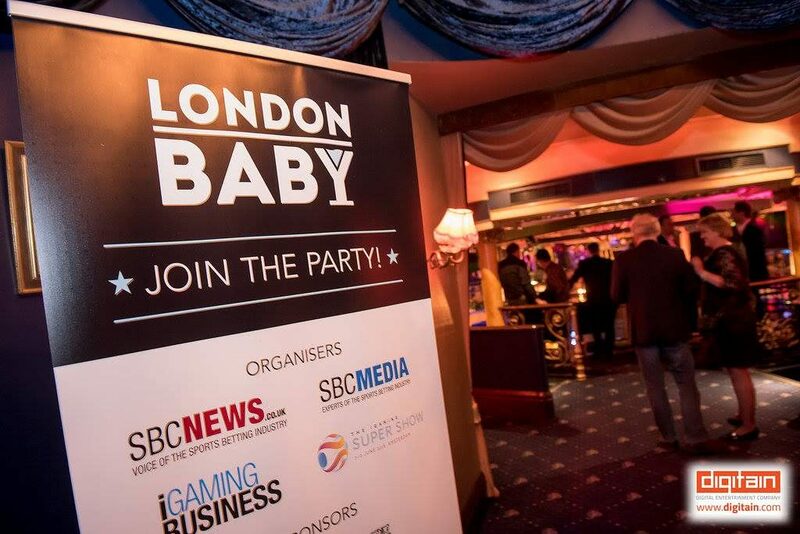 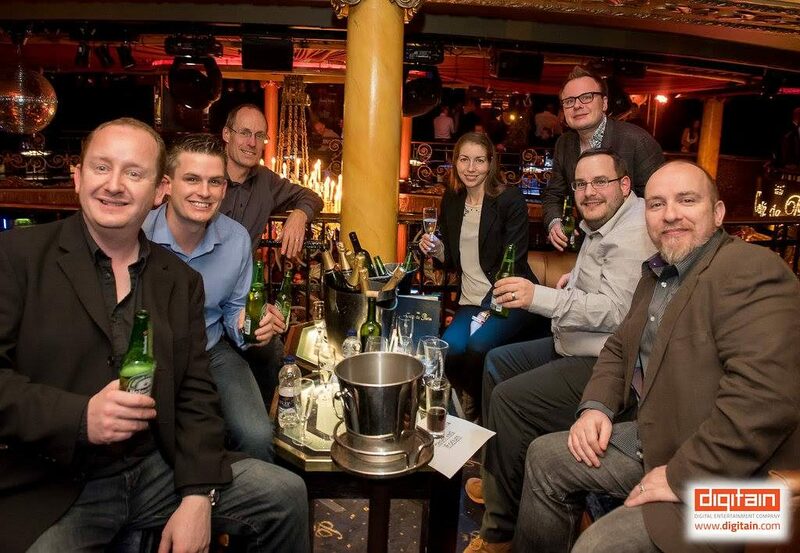 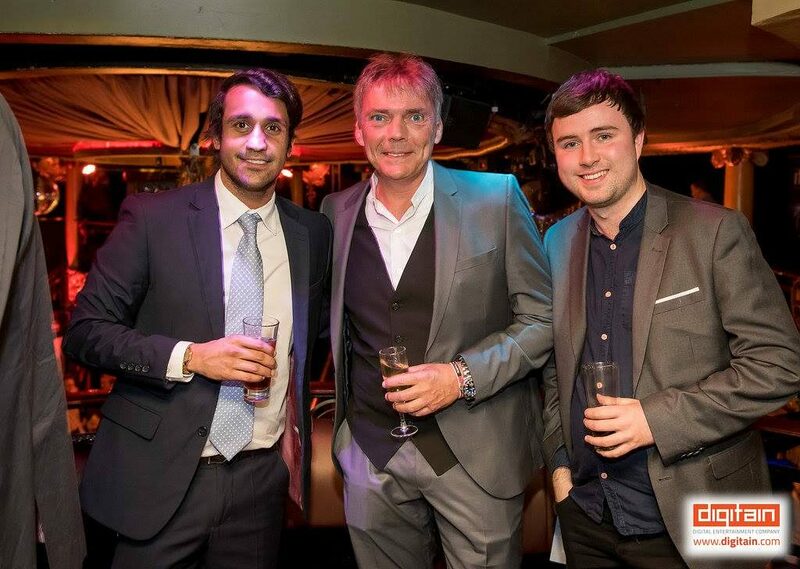 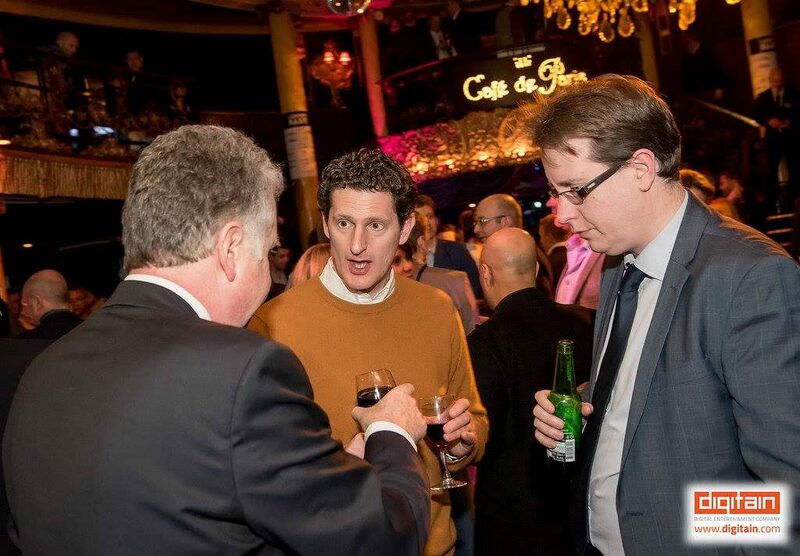 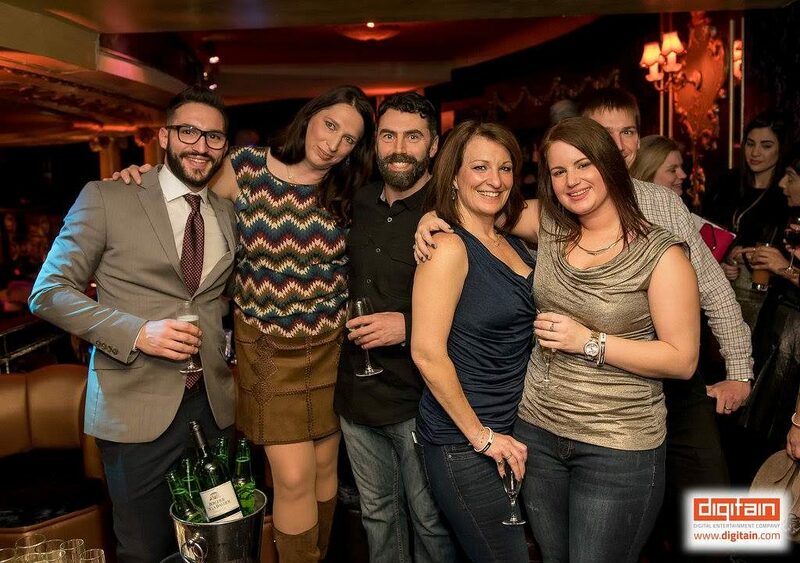 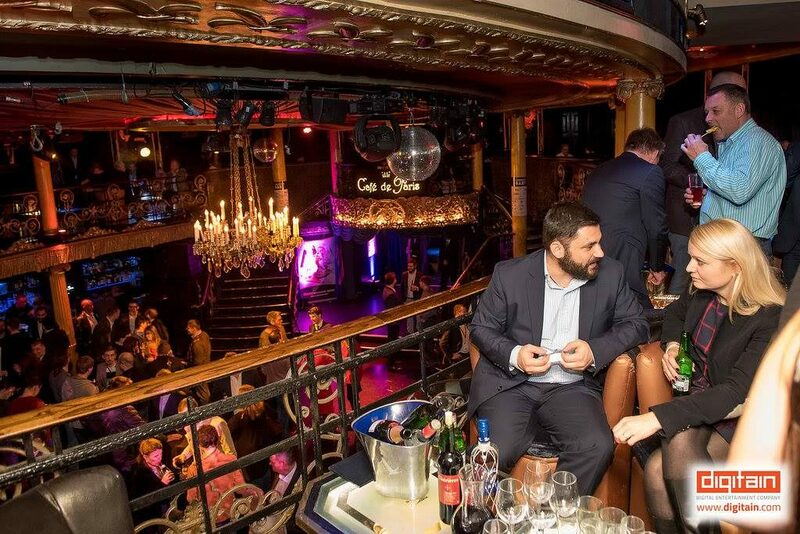 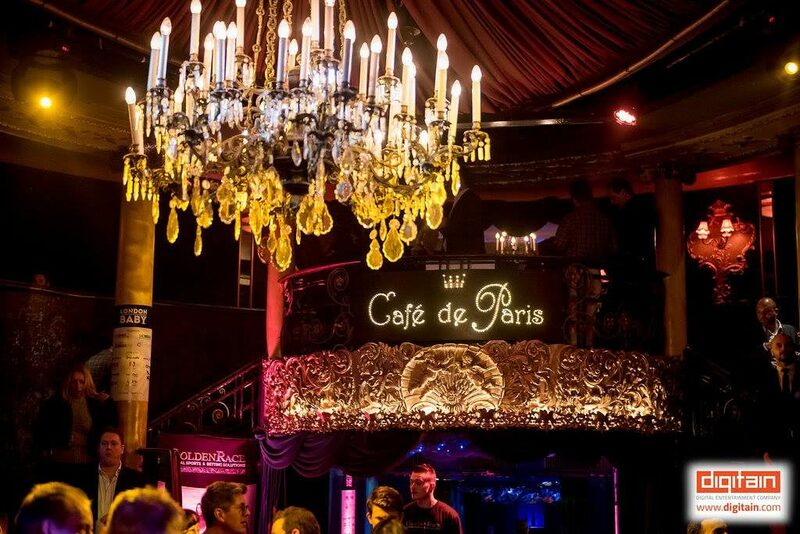 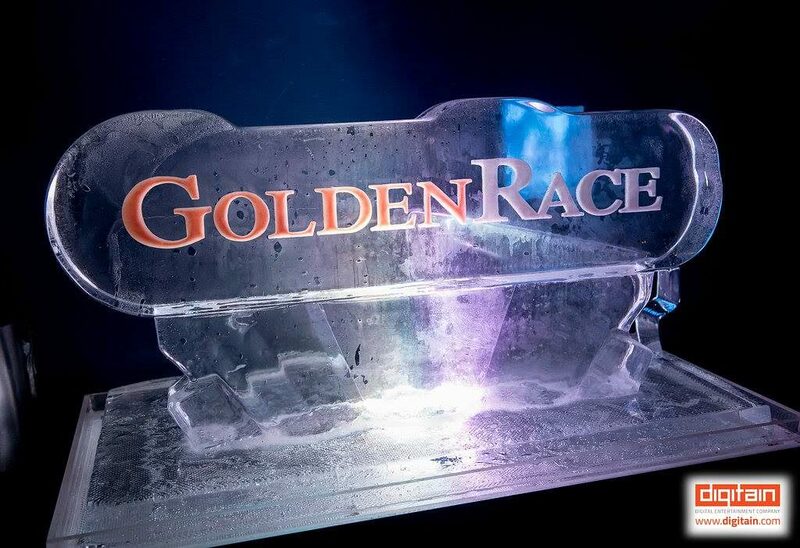 London Baby is the largest networking party held on the first night of the ICE Totally Gaming exhibition. 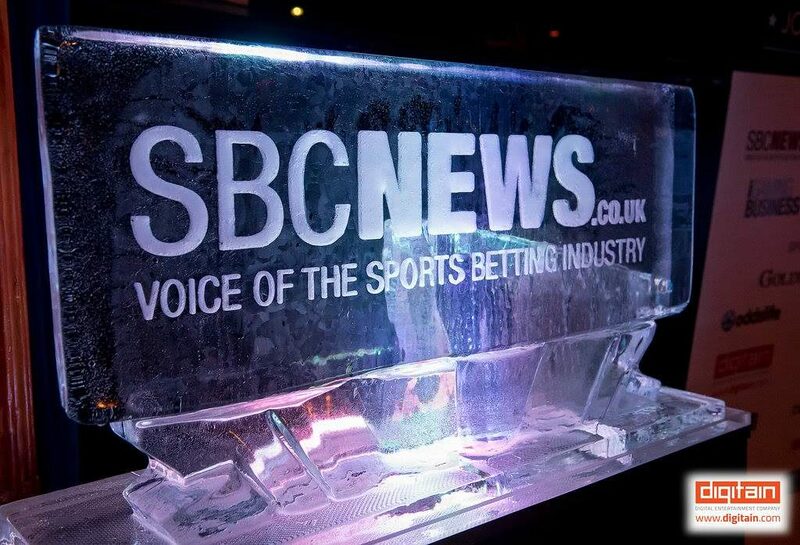 Co-organised by two of the industry’s leading media providers, Sports Betting Community (SBC) and iGaming Business. 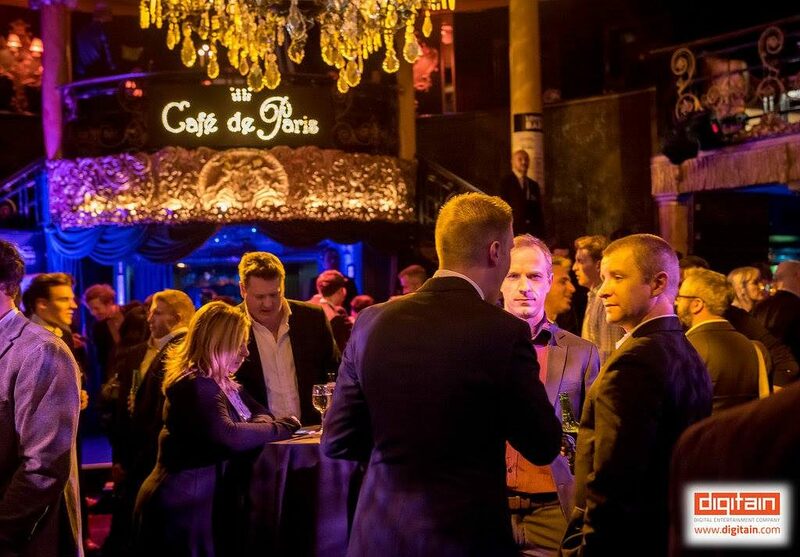 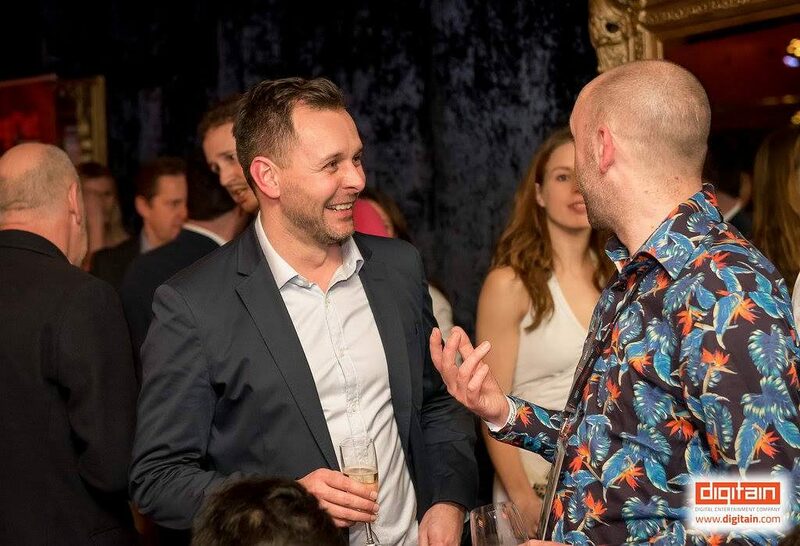 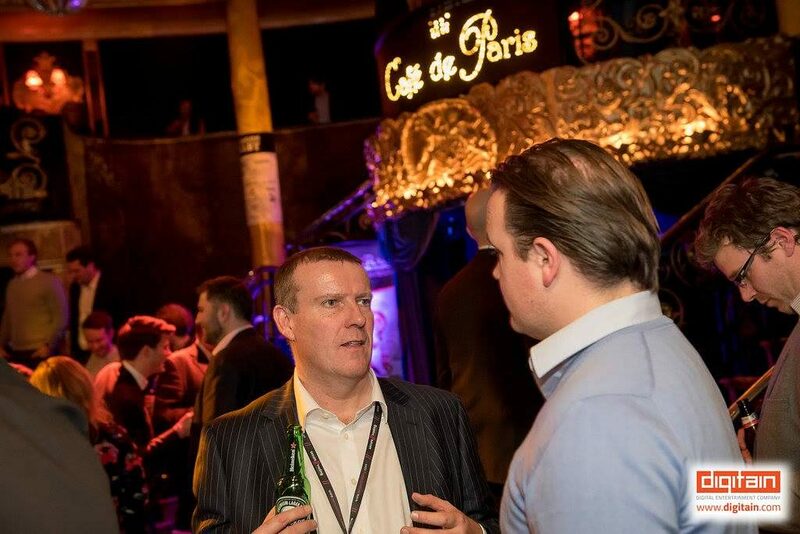 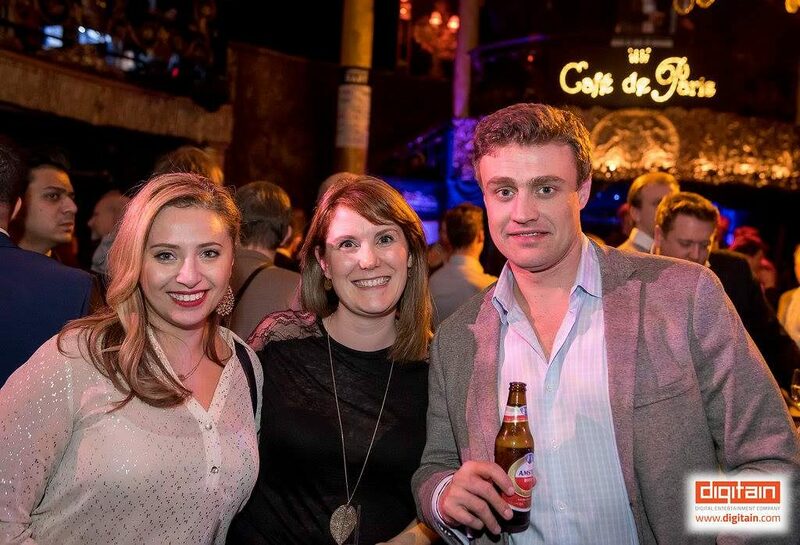 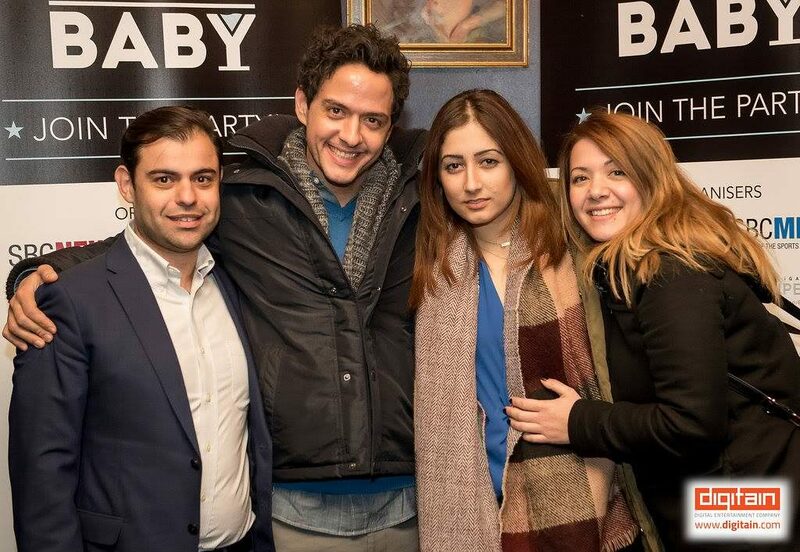 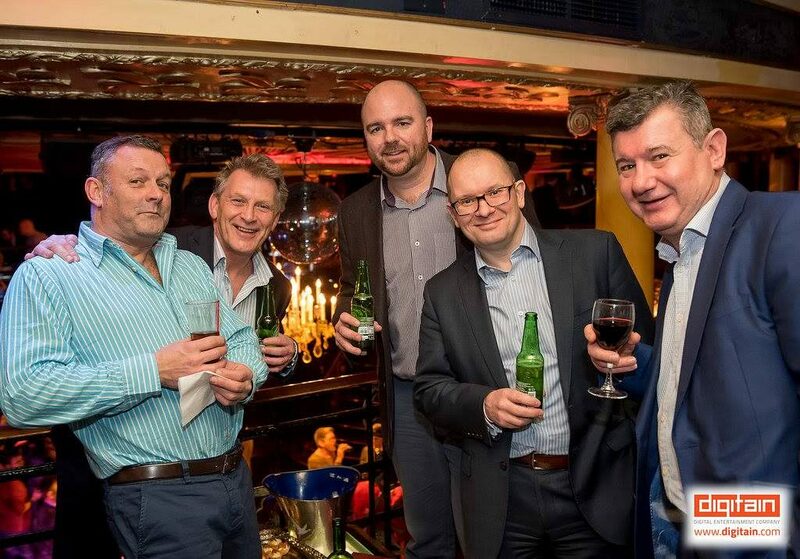 2016 marked the 6th edition of this popular networking party and attracted around 1,000 attendees. 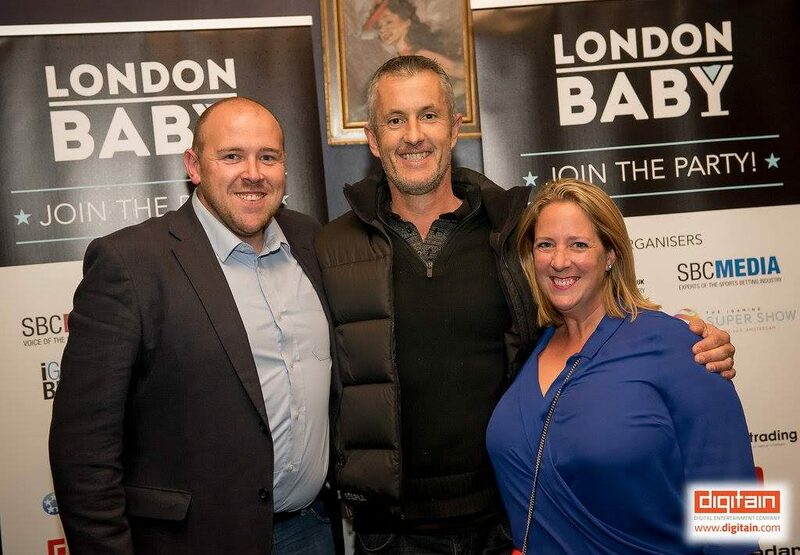 The London Baby party takes pride in its reputation for being renowned for providing post-show networking opportunities and FREE DRINKS throughout the night, courtesy of the high quality sponsors.